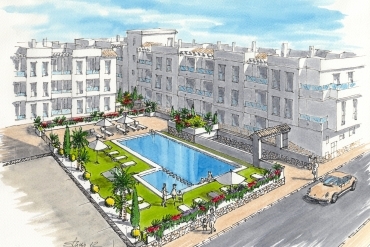 Find your dream seafront apartment with Casas Espania. 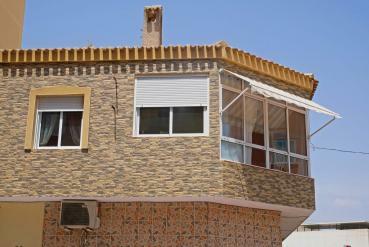 We offer you a wide range of apartments for sale in La Mata, Costa Blanca South. Our apartments for sale in La Mata represent a truly opportunity as the starting price of our current range is just €73.950. In this regard, probably this is the best moment to buy a property. Recently the Instituto Nacional de Estadística (INE) has shown interesting information about the average trends of the property price in Spain. Specifically, the statistic called Índice de Precios de la Vivienda (Property Prices Index) reveal that the prices in Spain have increased a 0.8% during the last three months in comparison with the same period of the last year. Prices in Spain have been going down since years ago; in fact this is the first increase on prices since 2008. According with the opinion of some experts, we could talk about stabilization on prices. Many families, particulars and investors was waiting that prices reached the bottom before to buy an home in Spain, and maybe that moment is arriving. At Casas Espania we know very well how to identify the best opportunities and we want to make them available to you. 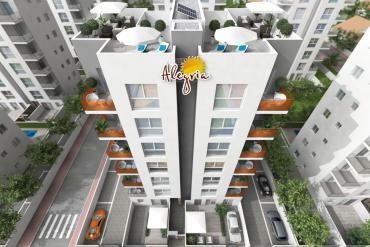 Thanks to our large experience in the sector, we are able to bring you great properties at affordable prices. 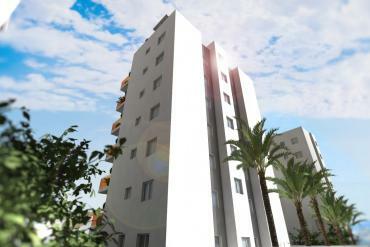 Our range of apartments for sale in La Mata, Costa Blanca South, is a good example of this. We invite you to discover apartments located in privileged points, really close to the beach and surrounded by a wide variety of services and amenities. Some of our apartments for sale in La Mata have interesting extras such as communal swimming-pool, off road parking, sea views, large balconies, fully equipped kitchen or air conditioning system among others. 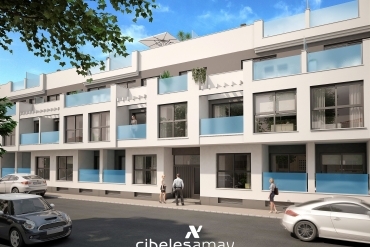 Living in La Mata you will enjoy of a great proximity to other attractive cities as Torrevieja and amazing natural spaces like the local beaches or the salt lakes of La Mata & Torrevieja. In addition, if you like golf here you can enjoy your favorite sport daily in some of the prestigious courses of the area. Do not hesitate to contact us today if you want to know more about our apartments for sale in La Mata, Costa Blanca South.